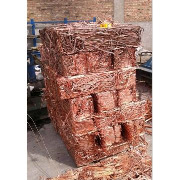 copper wire scrap for sale. 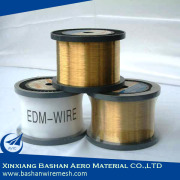 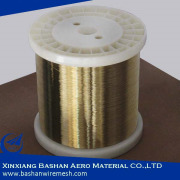 1. material: from communication lines, cable copper wires, bare copper scrap roll, etc. Copper WIRE SCRAP, (Millberry) 99.78% at a purity of 99.78% min. 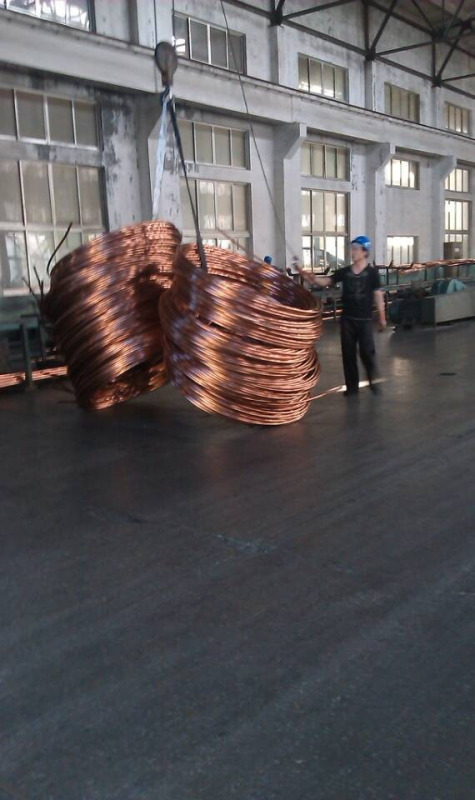 99.78%Max.